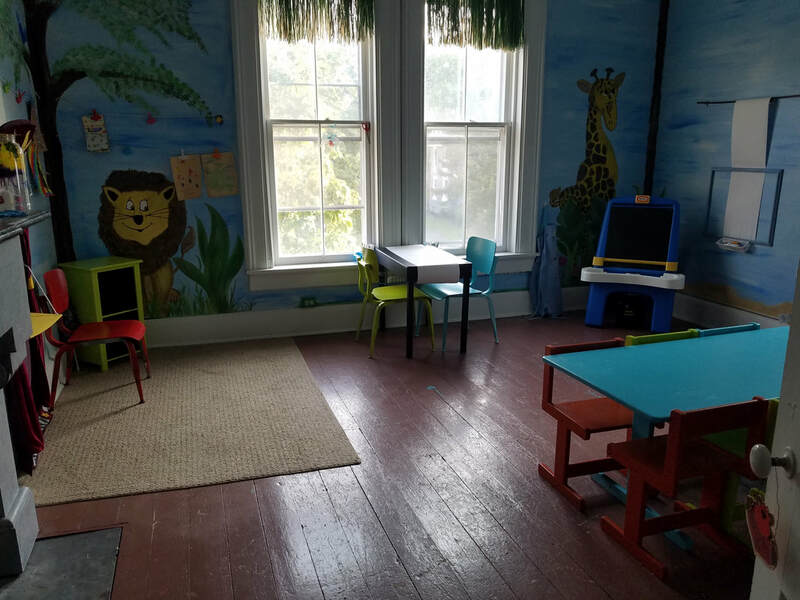 Grace's Gallery is our children's art studio, located upstairs at The Houston House. Grace Houston Biamonte was the granddaughter of Christopher Houston (the gentleman who built the Houston House). Grace was an artist and loved to share the arts with others. Many of her pieces can be seen hanging throughout the Houston House. We are honoring Grace's memory by providing a place for children's creativity to be enhanced. All children are welcome to come in and explore the many art/craft supplies that we will have available for them to create with. Their imagination is the only limit! There will be no formal instruction given during Grace's Gallery. 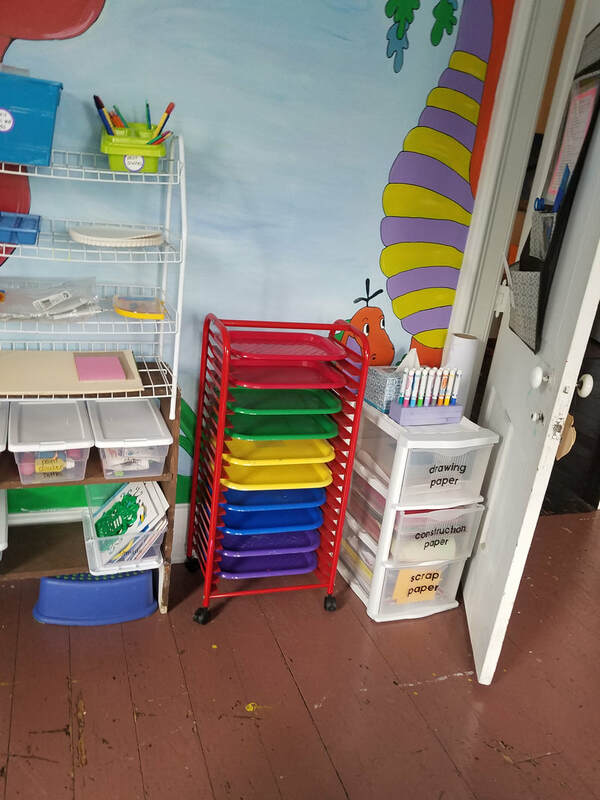 The children will use their imaginations to create their masterpieces and we will have facilitators on hand to be sure that we have ample supplies. If you have crafting supplies that you are no longer using, we'd love to include them in our studio! Please contact Bobbi to arrange a donation time. Have an idea for something that you'd like to see added, let us know! We'll do our best to accommodate whenever possible! OR FREE with a Family PLUS membership, just bring your donation item! ​Grace's Gallery for ONE YEAR! NO AGE RESTRICTION!! Parents must remain on site during studio hours. The best part ... we're offering a loyalty card that will provide you with the opportunity to earn FREE STUDIO HOURS!!! ​Plenty of room to spread creativity!